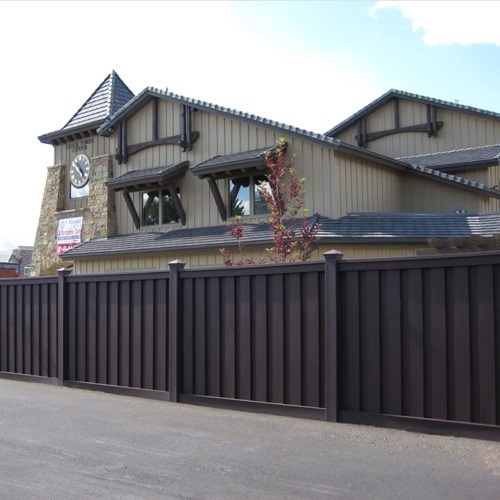 All exterior building materials require cleaning. We recommend a basic cleaning with a composite deck cleaner or combination of soap, hot water and a soft bristle brush. Ideal times to clean are just after installation and then on a semi-annual basis (typically spring or fall is most conducive with the weather). 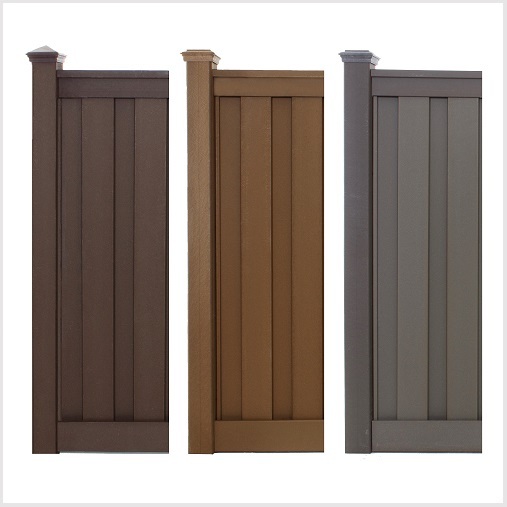 This will help to maintain the beauty of your Trex® fence. Dirt and Debris Clean the fence to remove dirt and debris. Soap, water, and a soft brush are all that is needed. Chalk Markings Most colored chalk lines are permanent. As an alternative to regular chalk, use either baby powder or Irwin Strait-Line Dust-off marking chalk available at www.irwin.com. 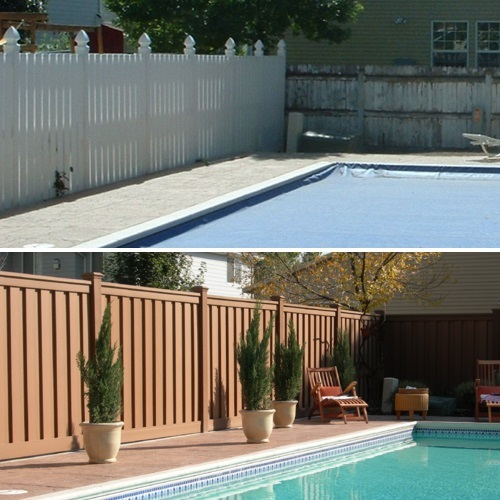 Scuffs & Abrasions Scuffs and abrasions can fade or disappear naturally after 12-16 weeks of weathering. 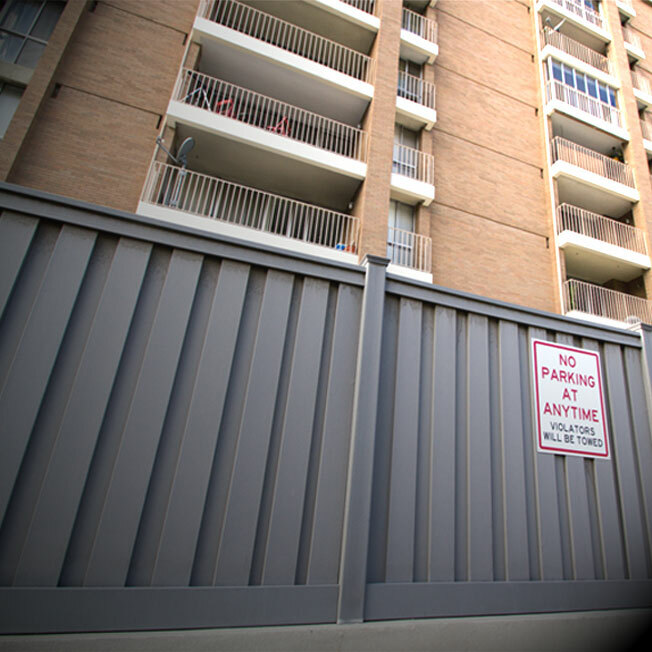 If a reduction in the visibility of a scuff or abrasion is desired before the fence weathers, WD-40 can be applied as a temporary solution. Apply a small amount of WD-40 to a rag and lightly rub it into the affected area. 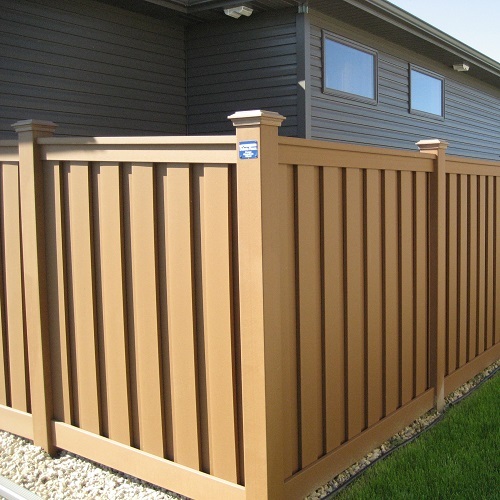 Weathering can be accelerated with a product containing oxalic or phosphoric acid, such as a deck brightener. Oil and Grease Stains Rinse the stain with hot water as soon as possible. 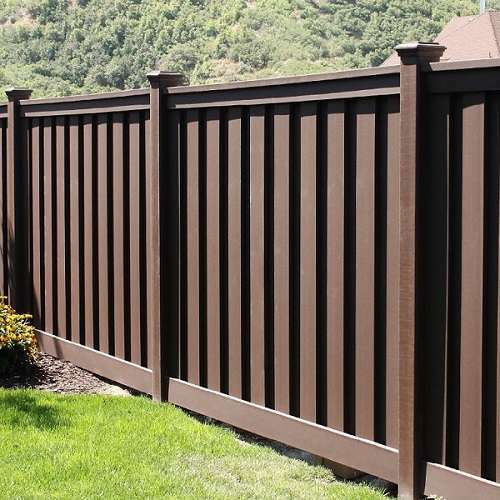 Use Pour-N-Restore (www.pour-n-restore.com) as directed for any remaining staining (test in a small area first as the product may remove some of the colorant from the fencing surface). Pressure Washer Trex does not recommend the use of a pressure washer. 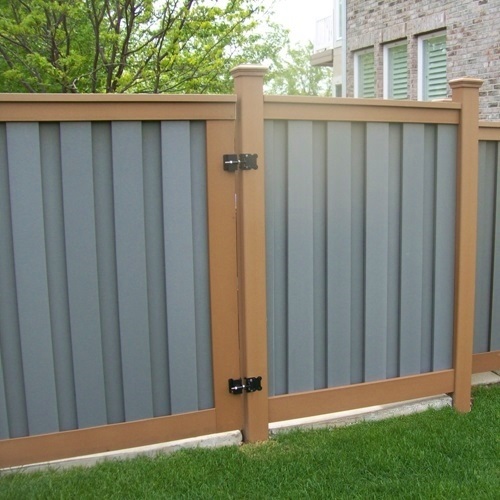 The use of a pressure washer on fence surface could damage the fencing and will void the warranty with respect to any condition caused by the pressure washing. Sanding Trex Company does not recommend sanding. 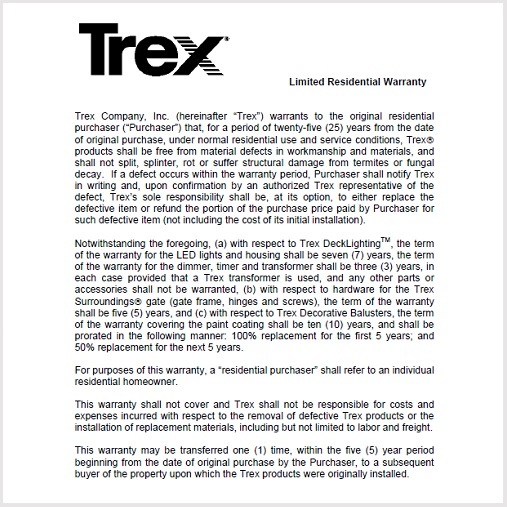 Sanding will change the appearance of the surface of Trex® material and will void the warranty. Disposal Trex® products should be disposed with normal construction debris or household waste. Do not burn Trex® products. 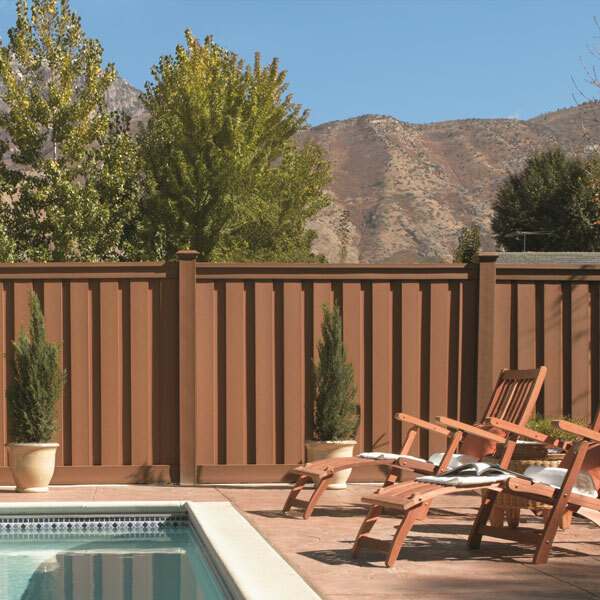 * Use of products containing bleach or oxalic/phosphoric acid will lighten the surface of Trex®. Use in an inconspicuous area to determine if you like the effect.  Neither product will affect the structural integrity of Trex® composite fencing.